Why did Hannah agonize in prayer in worship at Shiloh? She asked God for a son. Why is it that the human mind is almost unlimited when it comes to dealing with things? 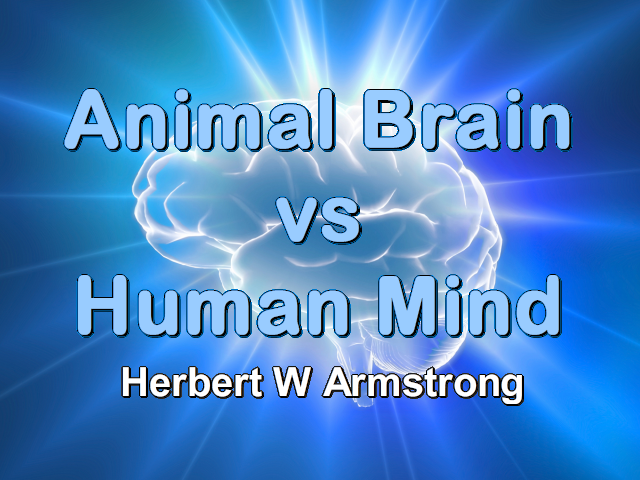 The things that we can do are almost, well absolutely fantastic and mind boggling, but the human mind is helpless in solving our human problems and in dealing with people or with groups of people. Whether individual people or groups of people, we simply can't solve our problems. You know we have to go back to find out how man was created to really understand it. If we came from a single cell little spineless amoeba and we just developed and there's nothing in us but something physical, we could not have the brain that we do with the mind that we do.